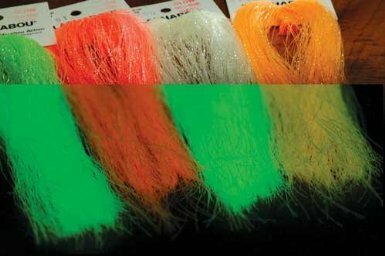 Home / FLASHABOU - GLOW IN THE DARK - ON SALE! 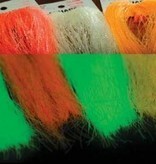 This material gives off great color for fishing at night or fishing deep water. The material can be charged with a light source such as a flashlight, camera flash, or even headlights. The bright glow can last several hours depending on the duration of light exposure.